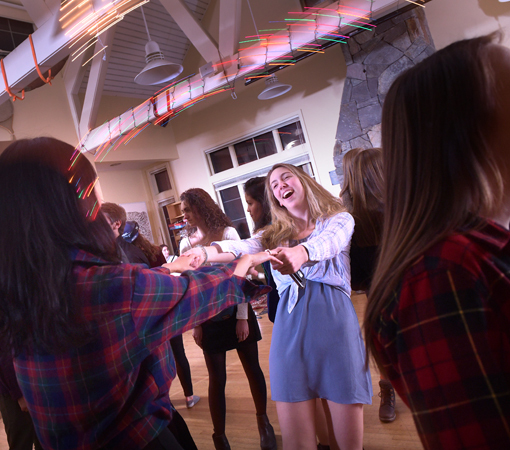 An inclusive and dynamic living and learning community is a central element of the Bowdoin experience. The Office of Residential Life, guided by the values of a learning community, oversees all aspects of on-campus living. 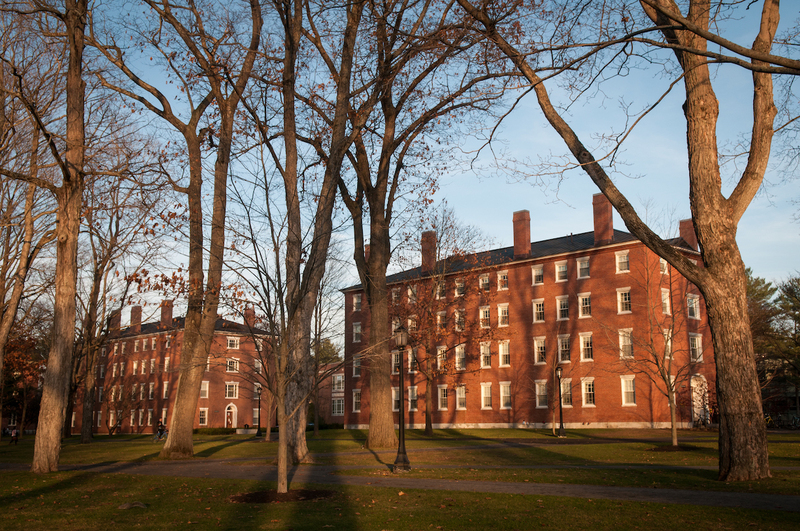 The word “dorms” doesn’t begin to capture all that happens in the residence halls at Bowdoin. The vibrant living environment allows residents to explore their intellectual and extracurricular passions to the fullest and form incredible friendships. While the first-year "bricks" are robust microcosms of new student energy and excitement, the College Houses unite the social and intellectual spheres of student life. Upperclass students have a wide range of living choices. Student-designed programs and special events like Dinner with Six Strangers also serve to bring faculty, staff, students, and community members together. A learning community has a distinctive set of values and qualities which support individual growth and development. These values emerge from and reinforce the finest traditions and heritage of the College. 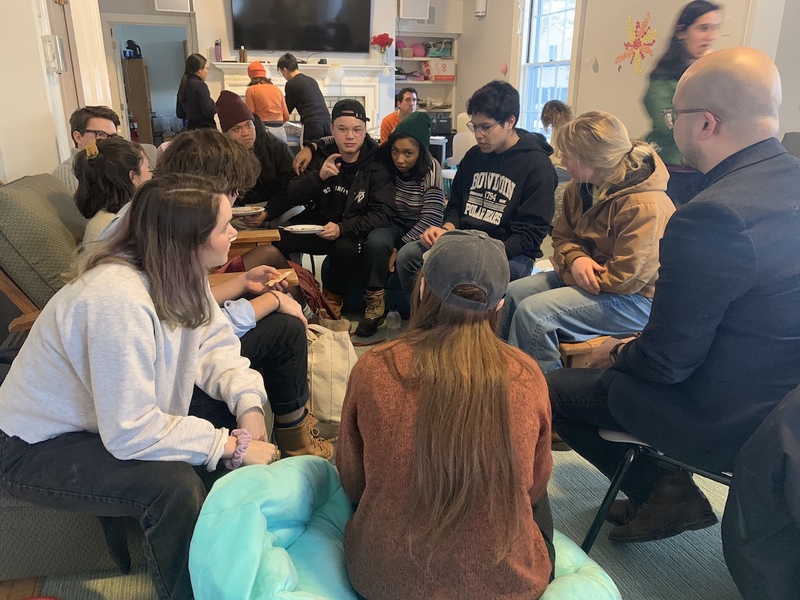 By creating and maintaining rich relationships with the world beyond the College prepares students for engagement in the local, national, and international communities and connects them with the larger Bowdoin family. Such a community is characterized by a lively intellectual life of inquiry, discussion, debate, and respectful disagreement; vigorous pursuit of knowledge and understanding both independently and collaboratively; the highest standards of academic and intellectual honesty; and celebration of the arts through creation, performance, and appreciation. A residential community brings together people of varying experiences, values, beliefs, and interests in the recognition that much learning and personal growth come through the creative friction created through contact with those differences. Such a community also encourages its members to develop their own interests and talents as individuals and together in groups and provides opportunities for leadership and collaboration. A learning community encourages free expression of widely varying views; it challenges assumptions and values. In a learning community differences are prized and respected and disagreement is not meant or understood as personal animosity. In a learning community members care about their neighbors, encourage their achievements, and support them when they need assistance. A learning community requires honesty, high integrity, and personal responsibility of its members and expects that they will hold one another accountable for living up to these values. Members of such a community learn to collaborate with one another in solving community problems. In a learning community members find close and life-long friends, relax together, meet new people, and enjoy life. Active and varied athletic, recreational, and social activities provide a context for healthy fun as do the spontaneous activities of students. A learning community thrives in its relative isolation from the immediate demands and commitments of the world, but cannot accomplish its mission without meaningful connections that link it to that outside world. Learning is enriched through bonds between alumni, parents, and the College, through voluntary social service and political and social action that teaches students by engaging them in the world, through appropriate opportunities to study in other settings, and through a lively parade of visitors to campus to share talents, views, and experiences. The learning community to which we aspire at Bowdoin values and supports the activities of its members which contribute to the quality of life at the College, in Brunswick, in Maine, and in the world beyond. The community offers opportunities to serve and celebrates the work of those who do so. In a learning community at Bowdoin members join together in solemn ceremonies such as Convocation and Commencement, at celebratory events such as Homecoming and Reunion Weekend, and in a myriad of other recurrent events that remind the community members of their connections to one another and to the past and future of their College.